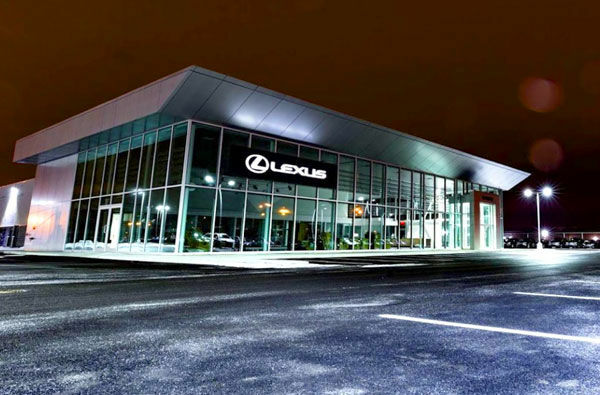 Located at 210 Montreal-Toronto Boulevard in Lachine, Spinelli Lexus Lachine has served customers from the Montreal region and elsewhere with dedication and commitment ever since we first opened our doors. Buying a new Lexus vehicle should be a major event, and Spinelli Lexus Lachine wants to ensure that this event lives up to your expectations. That is why we treat our customers with courtesy and respect, and, above all, we take the time to personalize your shopping experience. We will answer all your questions in order to help you find the new Lexus vehicle that best meets your needs. Come discover our wide selection of new Lexus vehicles, like the Lexus RX, Lexus NX, Lexus IS, or one of our hybrid Lexus models. Spinelli Lexus Lachine also offers a complete inventory of certified pre-owned vehicles. Each vehicle has been inspected by our team of skilled technicians and is available at a competitive price. If you already own a Lexus, come into Spinelli Lexus Lachine today to discover our range of after-sales services, our original parts and accessories, as well as our tire centre. You can also enjoy our exclusive My Spinelli loyalty program. For more information about new Lexus vehicles as well as our after-sales services, contact us by phone at 1 855 764-7351, or by using our online contact form.